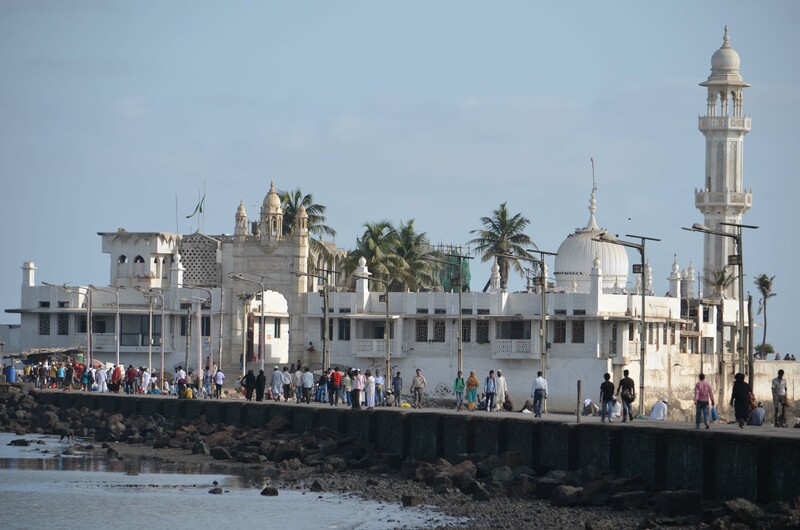 Haji Ali Dargah Mumbai :- The Haji Ali Dargah in Mumbai is a prominent tourist location where many film scenes have also been shot. The Dargah is in an island a little inside the sea making it a lovely place for tourists. While it is definitely a place worth visiting, it needs to be maintained tidily. This entry was posted in Tourist Place, Travel and tagged haji ali dargah mumbai. Bookmark the permalink.